Educational visits play a significant role in the curriculum at Chitkara International School. Educational visits and field trips add a lot of practical knowledge to in-class #learning. 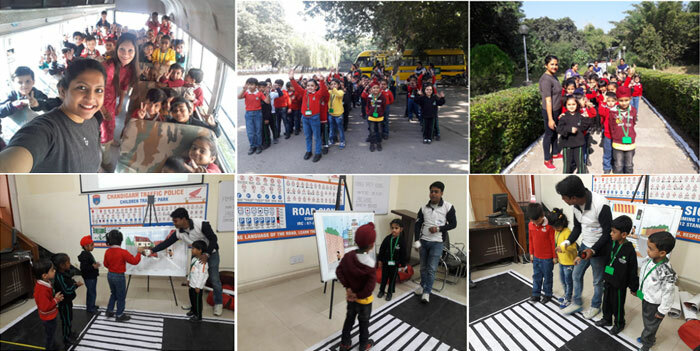 They are interdisciplinary in nature and are a learning tool for all the subjects.The student of Cygnets visited the traffic park and learned about the #importance of #traffic signals, their colour significance, different traffic symbols and different traffic #rules when they are on the road.